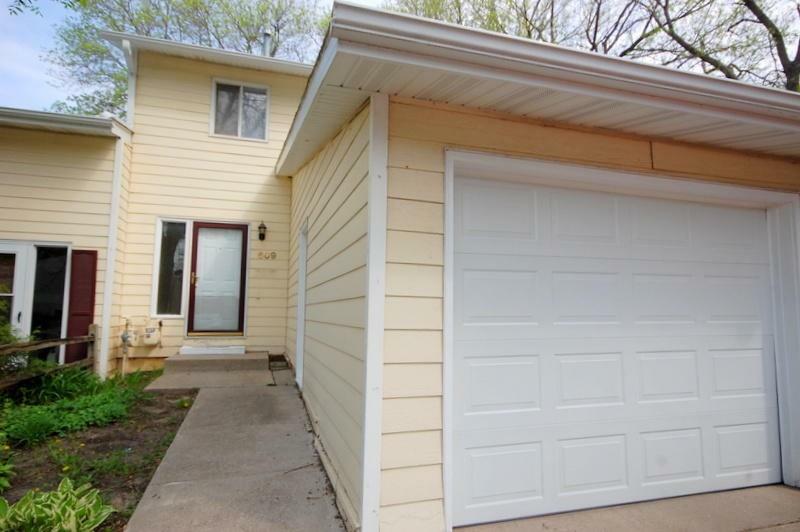 Newly updated 3 bdrm, 2 bath townhouse. 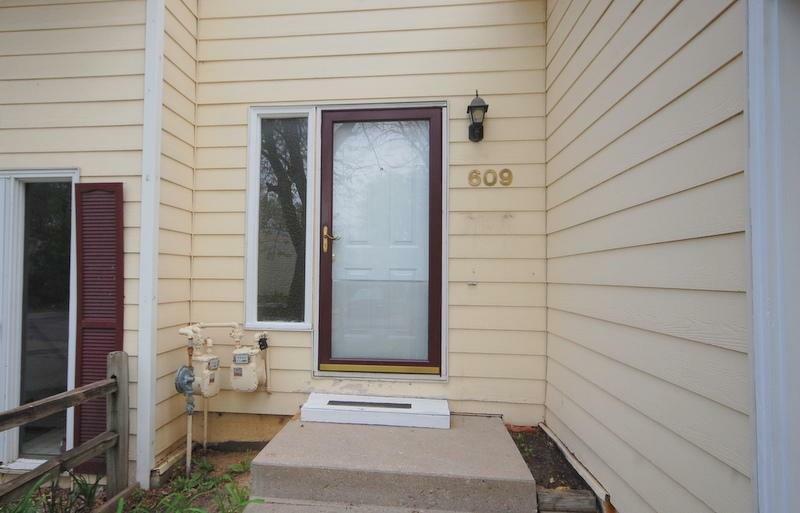 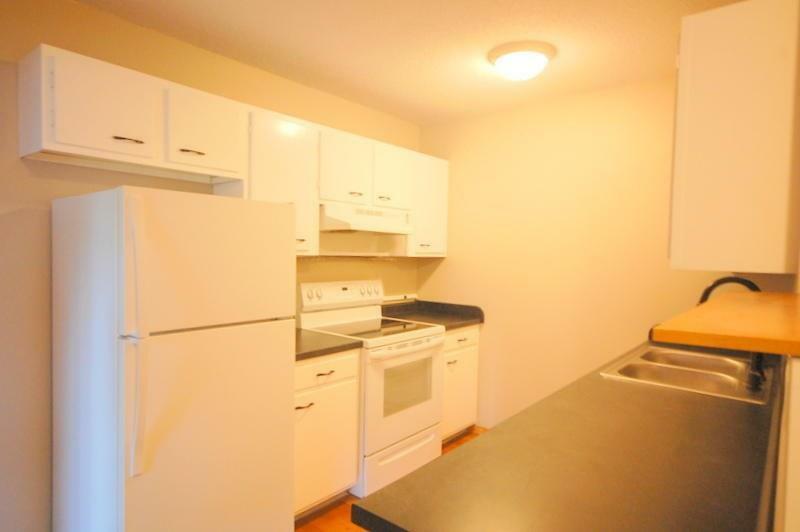 Renovations include new appliances, fresh paint and carpet/flooring throughout townhome. 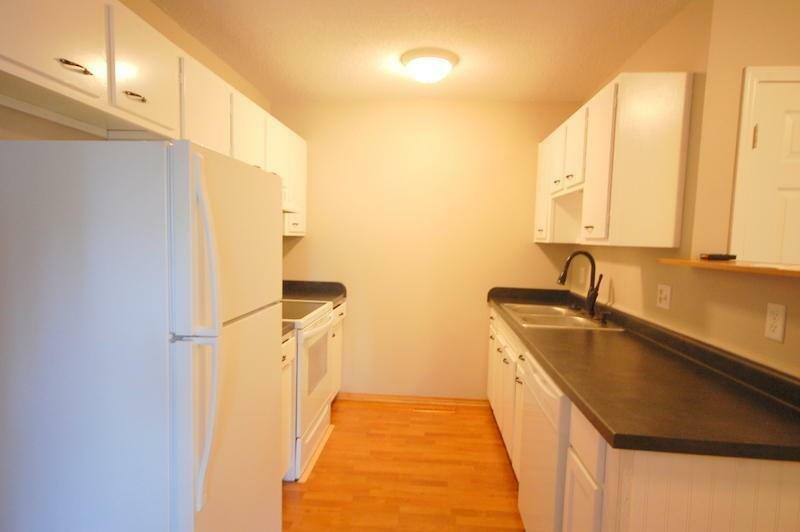 The kitchen and both bathrooms have been updated.